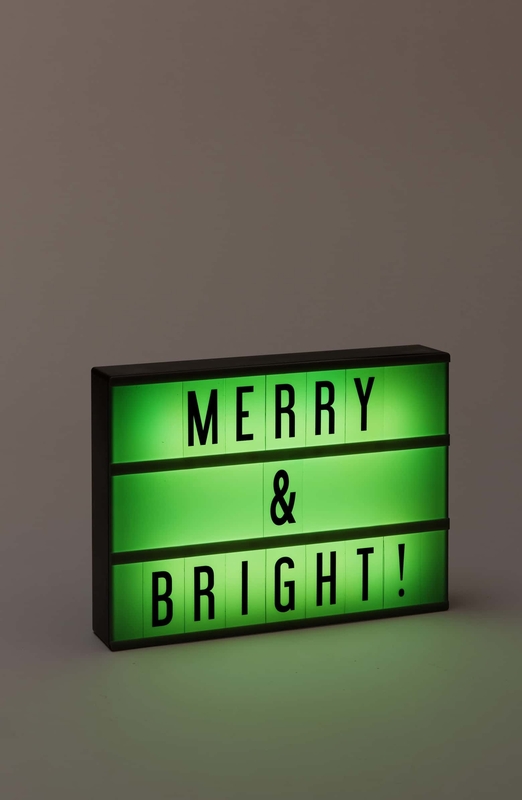 Plus, they offer one of the best gifts of them all: FREE SHIPPING! 1. A medium-sized leather tote that's the perfect everyday bag — you can fill it with so much and not feel like you're lugging around a 50-pound weight. Get it from Nordstrom for $158 (available in eight colors). 2. 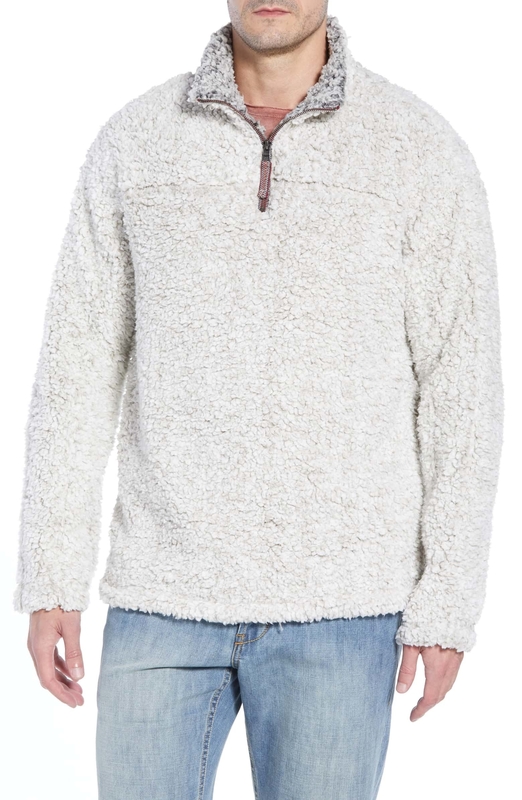 A cozy fleece pullover to keep them comfortable until the weather finally warms up again. Price: $49.90 (for women's; available in sizes S-L and in three colors) and $145 (for men's; available in sizes XS-XL and in two colors). 3. A simple but breathtaking birthstone pendant necklace that makes for a gorgeous and thoughtful present. Choose the semi-precious stone based on the giftee's birth month. It features18K gold-plated brass and the chain is adjustable. 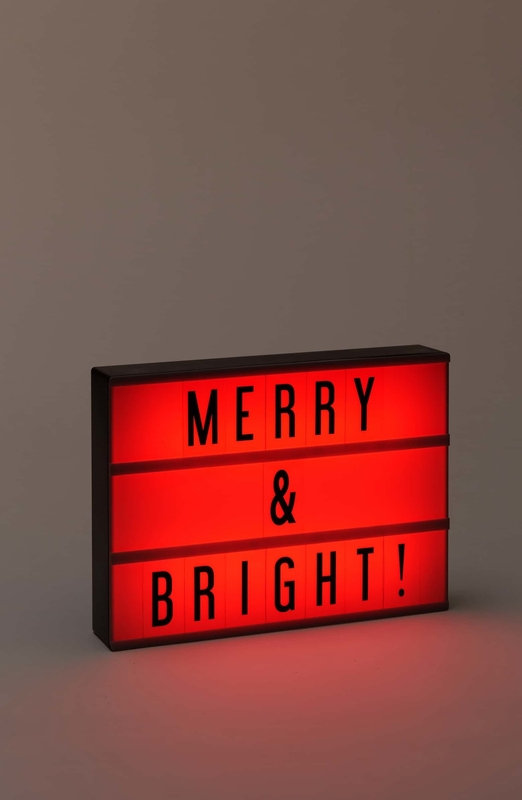 Get it from Nordstrom for $50+ (available in 12 colors with either a gold or silver chain). 4. A Kiehl's mighty moisture set with head-to-toe hydration essentials to make their at-home spa time even more luxurious. The set includes Ultra Facial Cleanser (for all skin types), Creme de Corps (an allover body moisturizer), Ultimate Strength Hand Salve, Lip Balm #1, and Ultra Facial Cream. 5. A luxurious plush fleece robe that *may* make them late for work because they'll be way too cozy to feel like putting on real clothes. Get it from Nordstrom for $130 (available in sizes XS-L and in five colors). 6. A set of cult-favorite tinted lip balm so they'll have the gift of nice and hydrated lips all year long. The set includes six mini-sized tinted lip balms and a Sugar Lip Treatment. 7. A plush blanket that will elicit a sincere thank-you immediately after the giftee opens it and gives it a squeeze. The blanket is 50" x 60" with 4" fringe and made of 100% polyester. Can be machine-washed and tumbled-dried. 8. A pair or riding boots more than 3,000 people have reviewed and loved, so you know they'll be a hit. It includes 100 letters, numbers, and characters plus blanks and a storage area in the back. 11. A silk pillowcase that will make sleeping feel like an actual dream when they wake up without sleep lines or bedhead. 12. A pair of butter crew socks to keep on hand for that person you didn't know was going to buy a gift for you (and if you don't end up gifting them, you'll just want to keep them for yourself!). 13. A beautiful monogrammed marble cutting board they can use to cook or to display their crudité-curation skills. 14. 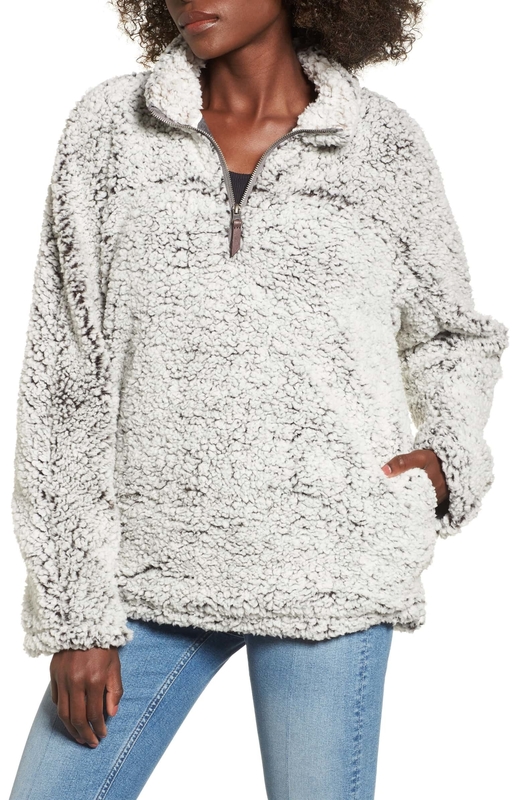 A packable puffer coat with a cinched waist to keep them warm all winter long without feeling like a marshmallow. 15. A balance bike that will help any little one prepare to ride a real bike as they cruise around on this thing. This is recommended for ages 18 months up to 60 lbs. 16. A splurgeworthy Dyson Supersonic hair dryer with high-velocity airflow to dry hair faster and prevent heat damage so they can have luscious locks all the time. This is also one of our picks for best hair dryer on BuzzFeed Reviews! 17. A lightweight and roomy quilted nylon tote the world traveler (or just neighborhood traveler) can put all their essentials in and feel super classy carrying around. 18. A "Blenders Delight" set for the makeup-obsessed person who would love to open a collection of beautiful (and practical) Beautyblender sponges. The set includes an original makeup sponge, Joy makeup sponge, mini Blendercleanser soaps in Juicy Berry and Juicy Apple, and a case to protect the blender. 19. A scented jar candle because nobody *needs* another candle, but everyone *wants* one and would be thrilled to get one as a gift. The candle is made of soy wax. The pumpkin scent has notes of buttery pumpkin, orange zest, ginger, cinnamon, clove, brown sugar, and vanilla; the spiced cider scent has notes of sparkling berries, ripe grapes, harvest apple, cinnamon, clove, eucalyptus, fir, and vanilla; and the volcano has scents of tropical fruits, sugared oranges, lemons and limes, redolent with lightly exotic mountain greens. 20. A double-breasted peacoat that will make them feel so chic and put-together as soon as they put it on. 21. A fitness tracker and smart watch for the health-conscious person who spends more time talking about their latest workout obsession or how many steps they take a day than anything else. 22. 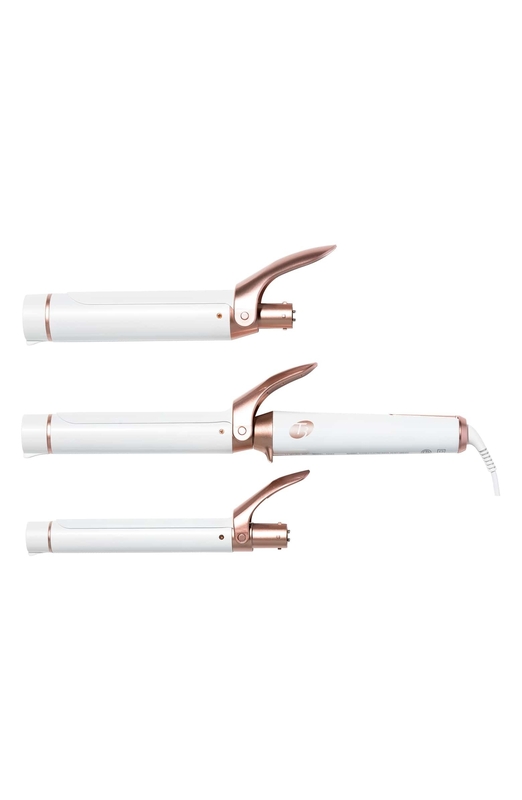 A convertible T3 curling wand totally worth its price tag, with three interchangeable barrels that produce perfect curls every time so they'll never have a bad hair day again. I've been using this curling iron for about six months now, and I love it. I appreciate how you can change the barrel so easily and basically get three curling wands in one. It's super easy to use and makes my hair look great all the damn time! 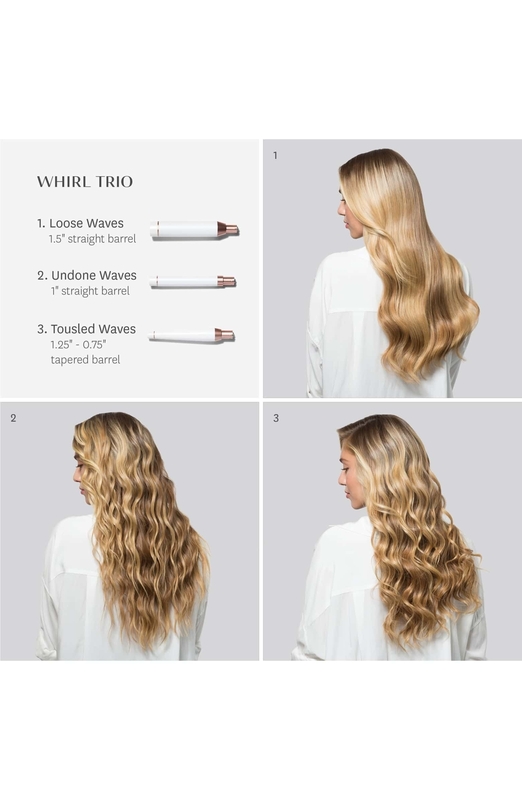 This set includes a 1" straight barrel for uniform spiral curls, a 1 1/4"–3/4" tapered barrel for beachy waves, and a 1 1/2" straight barrel for full-bodied waves. It also features five heat settings up to 410°F, one-hour auto-shutoff, and a cool tip, stand, and heat-resistant mat. 23. A pair of classic Ugg boots you can't go wrong with: They're just so soft and comfortable, anyone will enjoy their warmth and coziness. 24. A pair of high-waisted leggings made of stretch cotton because you can never, EVER have too many pairs of black leggings, and anyone on your list would agree. 25. A duffel bag with a genius exterior zip shoe compartment to protect everything else they pack from their grimy kicks. 26. A knit beanie with a faux-fur pompom that looks more expensive than it actually is. 27. A Bluetooth tracker for the person who always loses their keys (or wallet, or sunglasses). Just attach the tracker and use a free app to make the product ring so you can easily find it. 28. A multicolor plaid scarf made with a super-soft knit so even when the temperature is below zero, they'll feel comfy and cozy. 29. An adorable wooden Make-a-Cake mixer play set because it's never too early to start grooming your little one to be the next great baker! 30. A five-piece stainless steel bar tool set for the person who makes the best bartender at every party and is always crafting unique cocktails. 31. A duo of Mario Badescu facial sprays that are a cult favorite for a reason: They keep skin looking and feeling great. This set includes jumbo sizes of the rosewater and lavender facial sprays. The spray with aloe, herbs, and rosewater is formulated to keep skin hydrated with floral infusions of rose and to re-energize skin with gardenia. The aloe, chamomile, and lavender spray is designed to soothe, balance, and brighten skin while also hydrating and de-stressing. 32. A pair of wireless noise-cancelling headphones truly worth the investment because they're basically an industry standard — they'll never go back to regular headphones once these are in their lives! These headphones come with a storage case, battery, airline adapter, USB cable, and audio cable for wired connection. They have a cushioned design and a built-in Google Assistant but are also compatible with Alexa. These are one of our picks for best Bluetooth headphones on BuzzFeed reviews! 33. A pair of unicorn pajamas that will make going to bed ~magical~ for any little one. 34. A pair of pajama joggers perfect for lounging around — crust me, anyone on your list will enjoy these. 35. A classy and timeless ribbed wrap sweater that your giftee will probably wind up wearing all the time. 36. A dessert plate emblazoned with a universal truth of the season, perfect for sweater-weather lovers. 37. A waterproof Bluetooth speaker so they can jam out in the shower or on their next grand hiking or camping adventure. 38. A chic wine chiller that'll keep their bottle at the perfect temperature for hours (if it takes them that long to drink it).